SALT LAKE CITY, Utah, Feb 16, 2017 (SEND2PRESS NEWSWIRE) — Mortgage document preparation vendor International Document Services, Inc. (IDS), announced it has updated its flagship mortgage doc prep platform idsDoc to include new borrower data collection fields that support compliance with the 2018 changes to Home Mortgage Disclosure Act (HMDA) reporting. “This gives our clients the opportunity to familiarize themselves with how these changes may affect the loan application process and adjust accordingly to be ready for the January 2018 implementation date,” Mackey said. To further aid clients’ efforts in complying with the Consumer Financial Protection Bureau’s (CFPB) changes to HMDA, IDS has also updated its system to include the most recent reference model from the Mortgage Industry Standards Maintenance Organization (MISMO). Known as MISMO Version 3.4, this set of standards was designed to support the changes to HMDA, along with the forthcoming Uniform Loan Application Dataset (ULAD) from the government-sponsored enterprises (GSEs) and the TILA-RESPA Integrated Disclosures (TRID) regulations. IDS currently supports MISMO v 3.3.0, 3.3.1 and 3.4 and will support Version 3.5, which is in development. IDS, a Reynolds and Reynolds company, was founded in 1986 in Salt Lake City, Utah, and is a nationwide provider of mortgage documents and compliance. 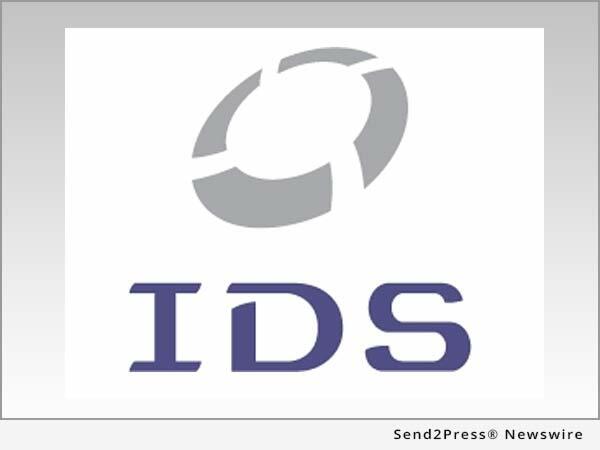 IDS services include electronic signatures, closing documents, initial disclosures, document fulfillment and integration with leading loan origination systems and eClosing platforms. The IDS flagship doc prep solution, idsDoc, is recognized in the industry for its ability to be customized to meet specific lender needs, particularly in regards to major industry compliance changes. More information: http://info.idsdoc.com/.